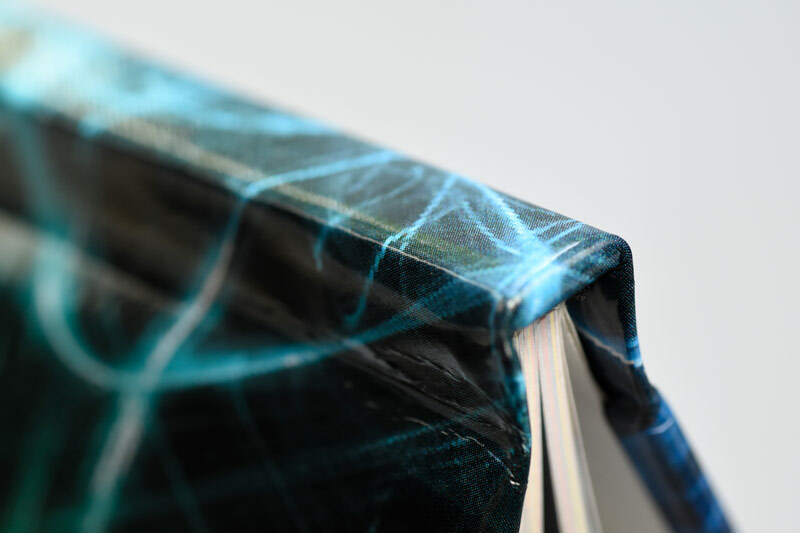 This economic binding type is the most popular choice for soft cover books. 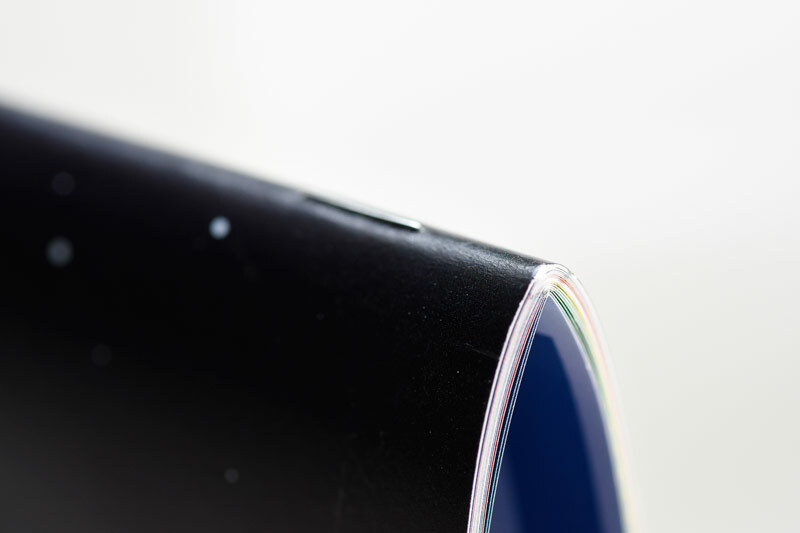 This binding is best for books under 72 pages. 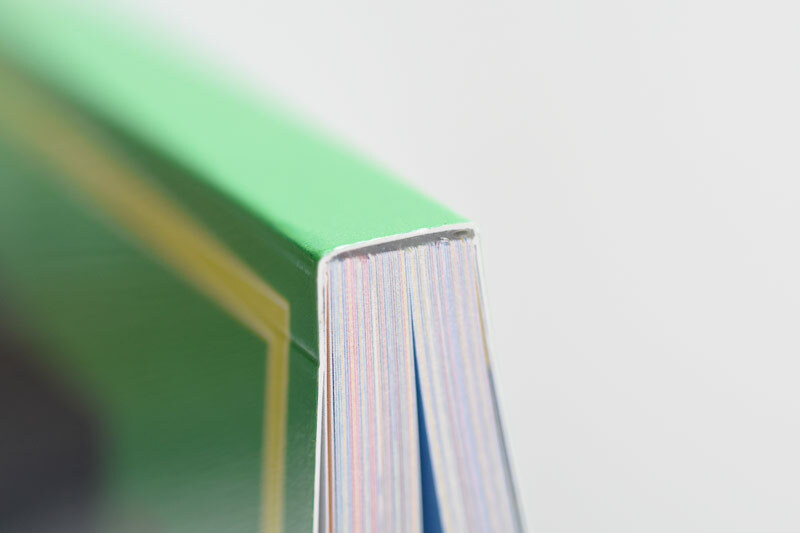 This binding type allows for the highest page capacity and is the most durable. This binding type appeals to the economy of a soft cover book while providing a great look and capacity for more than 72 pages. Want to have fun & save time on creating a yearbook? Are you an adviser who just wants to finish the book on the weekend? Then PLICBooks is the choice for you. Our newly developed software is the latest yearbook development that revolves around intuitive learning & ease of use. Template & theme driven, PLICBooks is organized so you can make a great looking book in no time at all. Please contact our studios for a demonstration today! Pixami is a layout driven software that gives the yearbook advisor full control over the project. 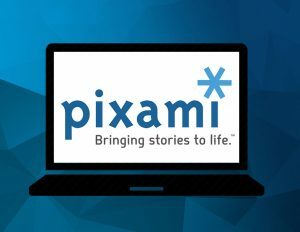 Pixami allows simultaneous multiple users, making it great for student projects or a yearbook class. 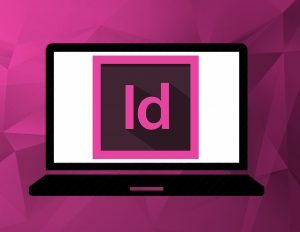 Pixami features uncomplicated tools to help you create professional looking pages quickly and efficiently. 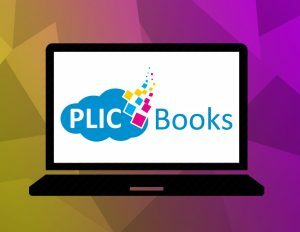 Pixami can be accessed from any high speed internet connection, so you can create your yearbook at school or from home.